The gaming industry has been growing exponentially to the point where, today, it nearly rivals Hollywood in revenue. That means lots of money-making opportunities for game developers. 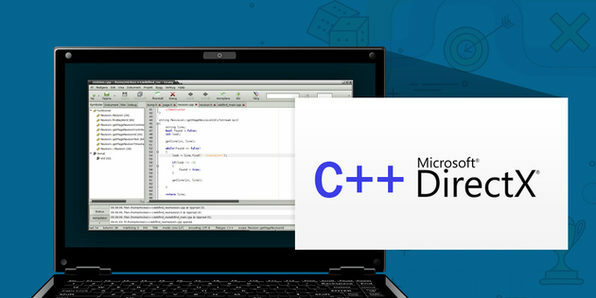 This course will give you a crash course in programming games with C++ and DirectX, the industry leading programming language and Graphics API combo. Your game development career is calling. Rotoscopy is an animation technique in which animators trace over footage frame by frame for use in live action and animated films. In the VFX industry, rotoscopy refers to a technique of manually creating a matte of an element on a live action plate so that it can be composited over another background. It’s an extremely useful skill for VFX artists, animators, and production designers, and one you’ll learn through this quick, hands-on course to kickstart a career behind the camera. 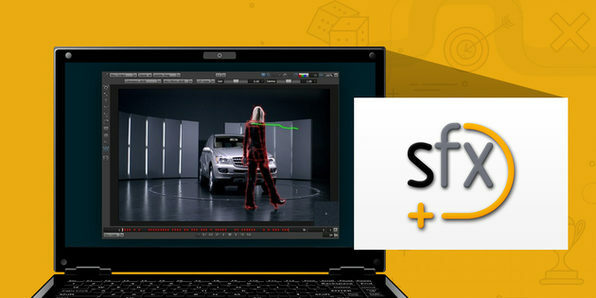 SilhouetteFX is one of the most important post-production tools used by professionals in the visual effects industry. Through this professional training module, you’ll learn how to create a visual effects project from scratch. 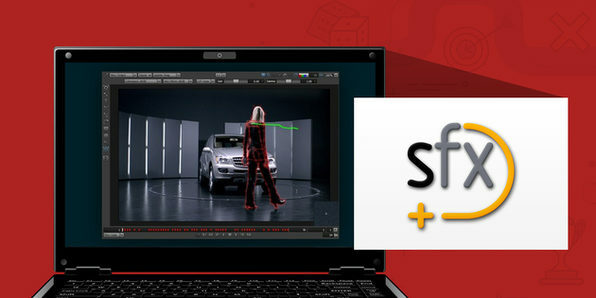 By the end of this advanced course, you’ll be working with SilhouetteFX like a pro, and be well on your way towards booking big VFX jobs. Unity 3D is the preferred game engine for developing cross-platform games, and is an absolute must-learn for any aspiring game developer. 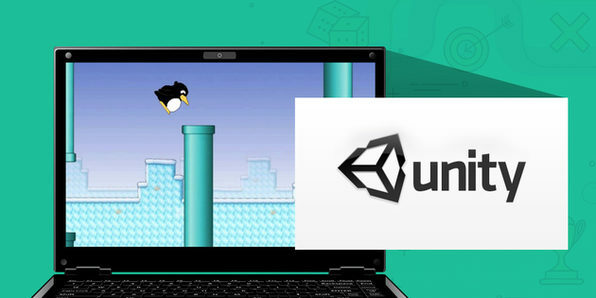 This comprehensive course will introduce you to Unity from the basics of the Unity editor, all the way through to scripting in C# using the built-in Mono Develop script editor or Microsoft Visual Studio. If you want to finally start building that game idea, this is the place to start. 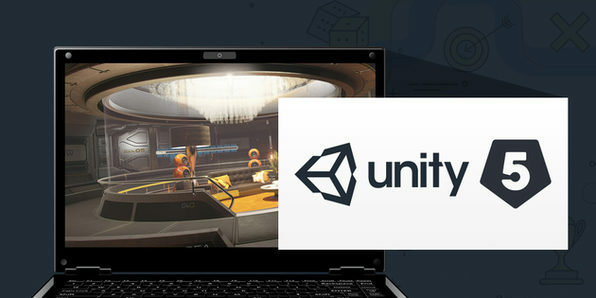 The best way to learn how to develop games is by actually developing games, and this tutorial in Unity will walk you through developing 4 games from scratch. You’ll learn to code classic games like Breakout and Flappy Bird, as well as develop the tools to build your very own original games. Over this massive course, you’ll gain a holistic view and capability with all parts of the Unity game engine. In Windows 10, Microsoft made significant user interface changes to meet requirements demanded by the dilution of mouse-oriented navigation, and the rise of touch navigation. 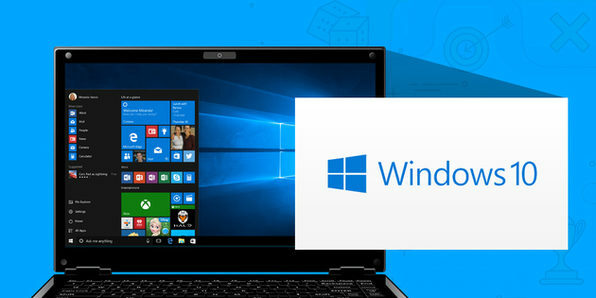 As such, app development for Windows 10 has changed a bit, and developers have had to adapt to the new functionalities. This course will teach you how to create universal apps for the dynamic Windows 10 environment, getting you up to speed on one of the newest operating systems available. 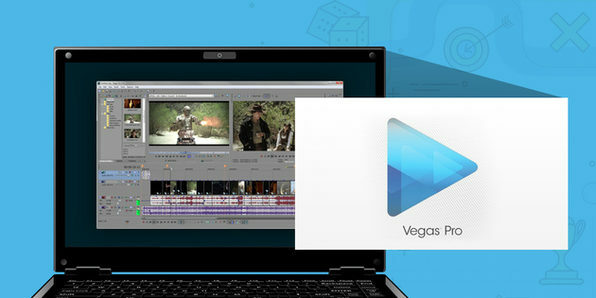 Sony Vegas Pro 13 is one of the leading video editing softwares for professional designers and graphics editors. It is unique in its multi-utility nature, allowing you to edit videos and audio, create composites, color correct video, and more. Throughout this extensive course, you’ll gain a full grasp of this excellent software, and be ready to create better video and graphic presentations. SilhouetteFX is the visual effects industry-leading rotoscoping tool that has revolutionized the workflow of visual effects professionals. This software brings comprehensive tools that add value to the visual effects experience, and is a hugely important software to learn for any aspiring VFX professionals. This course just may be the first towards a new career.